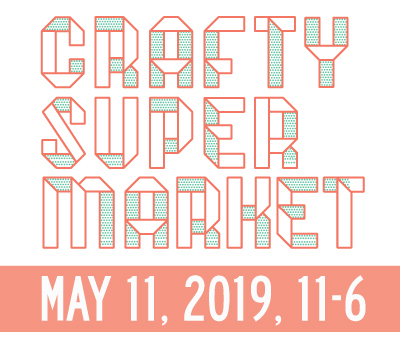 Creative Nonprofits in Cincinnati | crafty supermarket! 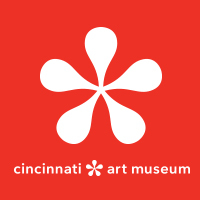 If you’d like to help build Cincinnati’s reputation as a great place for artists and entrepreneurs, consider donating your time and money to these creative nonprofits that are empowering arts and entrepreneurship. What they do: ArtsWave is the Greater Cincinnati region’s local arts agency and the nation’s largest community campaign for the arts. With the help of tens of thousands of donors, ArtsWave supports more than 100 arts and community organizations that make our region an amazing place to live. How to get involved: Buy an ArtsPass for $75 to get great benefits on arts experiences in the tri-state, or make a donation of money or stocks. What they do: ArtWorks employs and trains local youth and talent to create art and community impact through three strategic programming areas: Public Art, including an extensive mural program; an art therapy division, ArtRx; and an entrepreneurial arm, Creative Enterprise. How to get involved: You can support the organization financially by donating or adopting an apprentice or buying some of their awesome merchandise. The creative enterprise program CO.STARTERS is also often looking for guest speakers and experts to help teach students! What they do: Happen, Inc. helps children and their parents share creative, bonding experiences through art. Happen programs and projects always follow our three Es, which guide us to design activities that Entertain, Educate and Empower. How to get involved: You can contribute mind, money and muscle! At Happen’s Toy Lab in Northside, kids (and kids at heart) can create one-of-a-kind action figures out of old and broken toys for a small fee. What they do: Indigo Hippo is an art gallery and thrift store for art supplies that focuses on creative reuse and supports mentorship and visual arts programming. 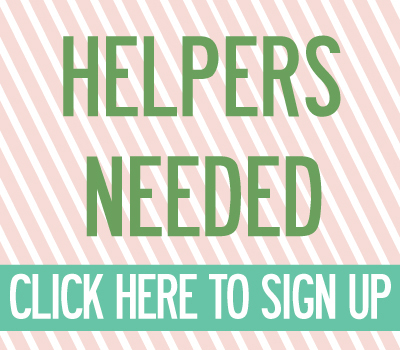 How to get involved: Everyone is welcome to shop in the store at 1301 Main St. in Over-the-Rhine, and Indigo Hippo also welcomes donations of art supplies for the shop and is looking for volunteers to help staff the store. What they do: Mortar empowers residents of developing neighborhoods (specifically Over-the-Rhine and Walnut Hills so far) to become entrepreneurs. By targeting underserved and redeveloping communities, Mortar offers non-traditional entrepreneurs the opportunity to use their inherent talents to not just make a dollar, but to positively participate in the rise of Cincinnati. How to get involved: Mortar has a big wish list of ways people can help, from sponsoring meals to volunteering at events to sharing your professional talents. Financial donations are also very welcome! What they do: Sarah Center empowers women to build their lives and achieve self-sufficiency through the creation and sale of unique, hand-crafted art and jewelry pieces. We encourage women to take responsibility and invest in themselves by cultivating their innate creative talents, developing entrepreneurial skills and establishing life skills for wellness and success. How to get involved: You can shop at Sarah Center, which has regular store hours, or volunteer with St. Francis Seraph Ministries. What they do: Visionaries + Voices provides artistic and cultural opportunities for artists with disabilities and creates an inclusive environment where all artists feel valued. We value a world in which artists with disabilities not only create and share their works of art, but also are able to learn, work, collaborate, exhibit, teach, and celebrate with other community members. How to get involved: You can volunteer at events, donate money or art supplies, or become a collector by shopping at either of V+V’s two gallery spaces and attending art events. What they do: WordPlay helps children find their voices through literacy and creative expression while developing the skills, knowledge and character necessary for them to succeed. Students come to our Northside-based writing center for after-school tutoring, literacy skills and instruction in multi-media projects blending the visual and performing arts with a strong emphasis on the written word. How to get involved: WordPlay always welcomes volunteers and donations. You can also shop at the Urban Legend Institute.